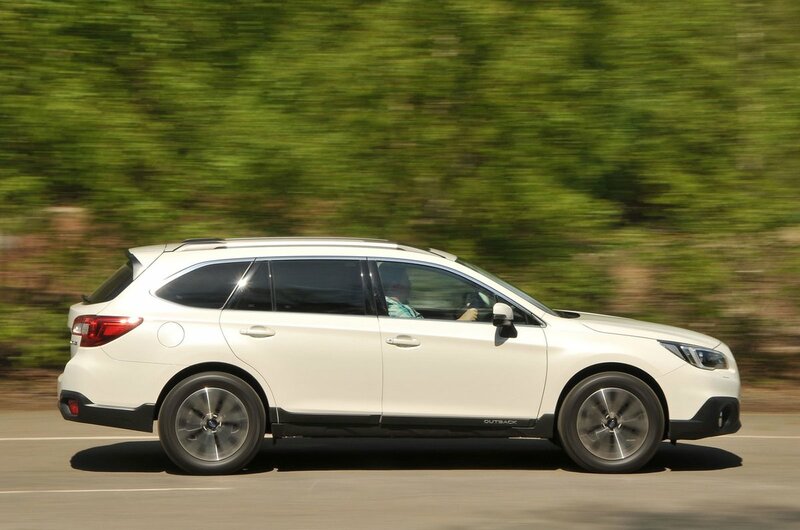 Subaru Outback Running Costs, MPG, Economy, Reliability, Safety | What Car? The Outback comes with only two trims, and both are well equipped. We'd stick with SE, which gets a 6.5in infotainment screen, sat-nav, climate and cruise controls, LED headlights, a rear-view camera, heated seats, automatic wipers, an eight-way electric driver's seat and keyless entry and go. SE Premium adds a sunroof, leather upholstery, a powered tailgate and a larger infotainment screen. There aren’t many optional extras, but it’s a shame that a digital radio isn’t available at all. Given the long kit list, the Outback looks reasonable value next to similarly sized cars such as the Audi A6 Allroad or Volvo V90 Cross Country, but it’s harder to justify next to slightly smaller yet equally practical and much cheaper options, such as the Skoda Octavia Scout. It’s not likely to hold its value as well as most of its rivals, either. And to compound matters, the petrol engine is particularly uneconomical, while relatively high CO2 emissions will deter company car buyers. The Outback achieved a maximum five stars in its Euro NCAP crash test, while six airbags and a stability control system are standard, but there’s no driver’s knee airbag. It gets Subaru's so-called Eyesight automatic emergency braking, which functions even at motorway speeds, as well as adaptive cruise control and lane-keeping assistance. 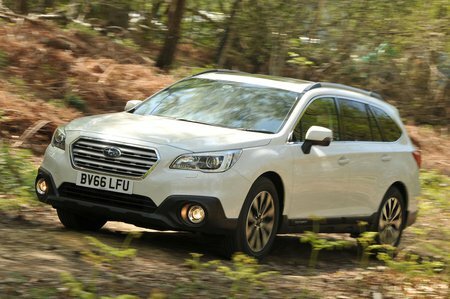 Security experts Thatcham Research rated the Outback as excellent at resisting being driven away and very good at resisting a break in.